Gas Money To Gather The Homeless (Shepherd’s House Ministries) – What If We Could? SHEPHERD'S HOUSE MINISTRIES >> From November through mid-March, when temperatures drop below 32 degrees, Shepherd’s House Ministries opens their three overnight, emergency Cold Weather Shelters to care for the homeless. Part of the support they provide is driving throughout rural Central Oregon to transport the homeless to one of these emergency shelters. 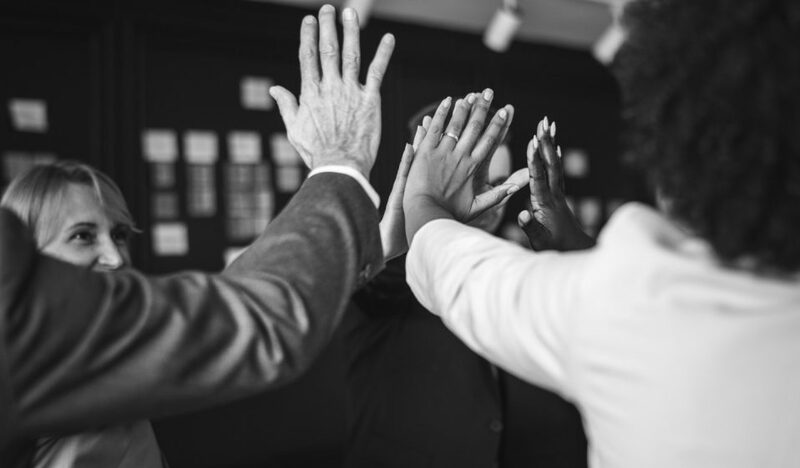 We would like to thank BendTel for being our Community Partner, enabling us to be featured on WhatIfWeCould – this is a great opportunity to give us a platform in the community to learn more about Shepherd’s House Ministries. 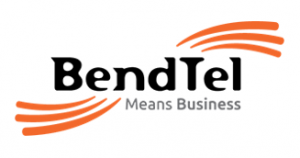 Please support BendTel for all of your business communication needs.